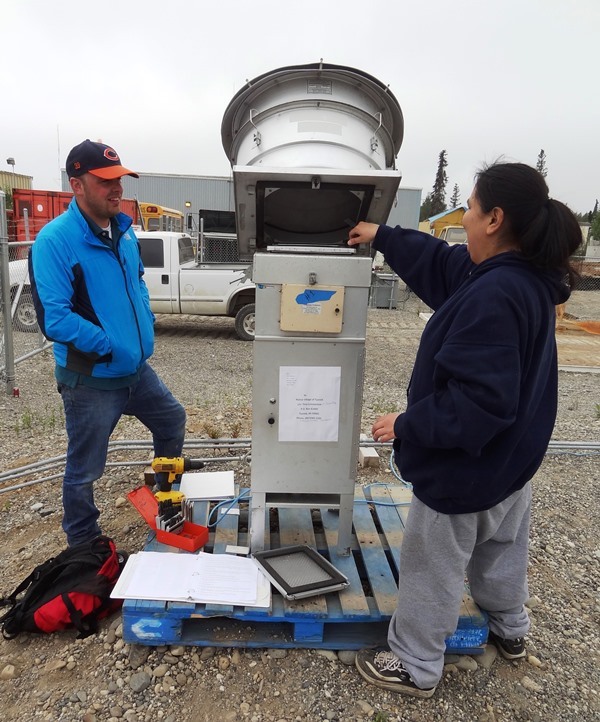 In 2012, TTCD applied for funding through the Alaska Native Tribal Health Consortium (ANTHC) to begin monitoring air quality in the Tyonek area. Air quality is a concern for residents, and at that point no baseline data was available. In 2013, TTCD coordinated the installation of air quality monitoring equipment with ANTHC, the AK Department of Environmental Conservation, and the Native Village of Tyonek IGAP program. Grant funding through ANTHC covers Tyonek employee time to monitor the equipment and collect data.